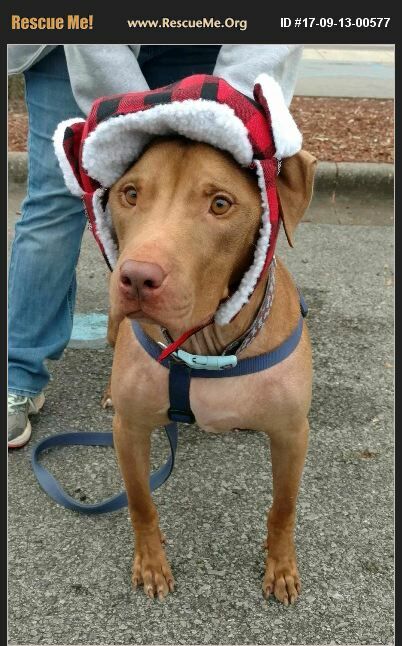 River is a 2 year old American Staffordshire Terrier. A DNA test was done since River came to us from a shelter and we were curious at to what breed he was. He weighs in at only 53 lbs. River is very friendly. River has an autoimmune disorder which requires him to take 1 steroid a day. He is otherwise very healthy. River likes to be with his people and is a great companion dog.